Burraco is a card game for tables of up to four players in fixed partnerships in which the aim is to lay down combinations: groups of cards of equal rank and sequences of cards in a suit. 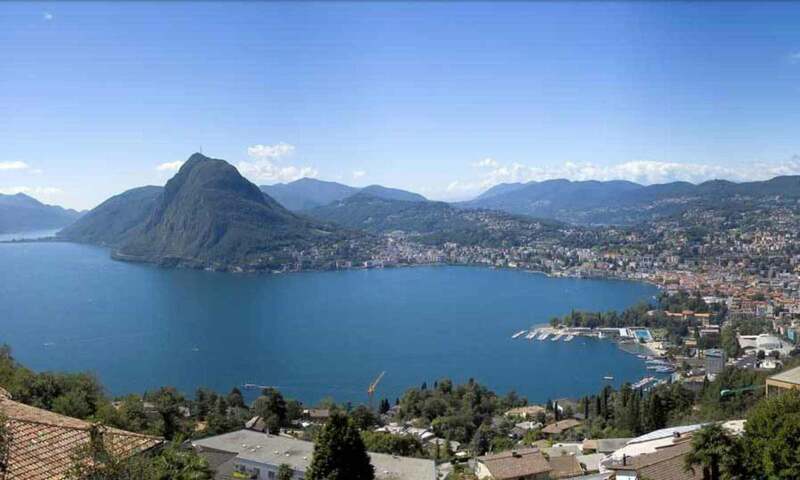 This activity is a joint programme of the International Women‘s Club of Lugano and the American Women of Ticino and is for moms with babies and toddlers and meets the 2nd and 4th Tuesday of each month at group members‘ homes. A St George's Day Feast!